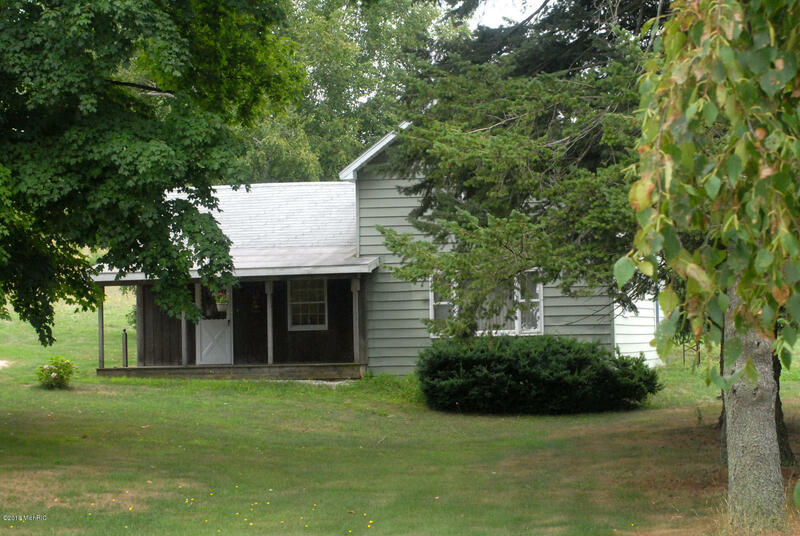 Nice farm home on 2.5 Acres, 3 bedrooms, 1 bath, modern kitchen. Main floor laundry, 2 detached garages, large front tree lined yard with large garden area, covered porch. Property only short drive to Sliver and Stony Lakes and Lake Michigan. Plenty of storage space for all your toys.